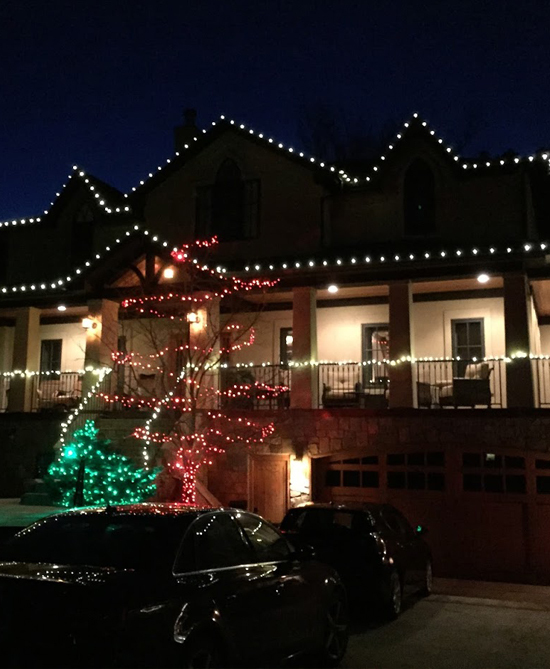 We are Colorado's premier holiday lighting and installation expert! Happy Holidays and welcome to Absolute Lights! 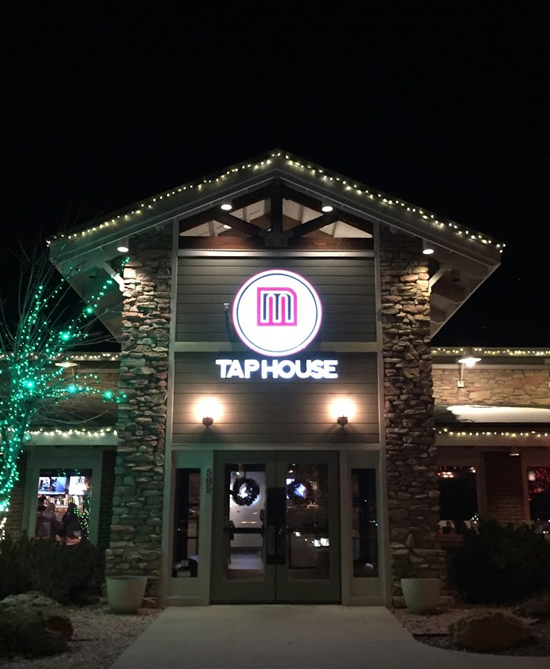 We are Colorado's premier holiday lighting and installation expert with over 10 years of holiday and special event lighting experience. Let us take the stress out your holiday decorating this year by providing you with a lighting solution that is both breathtaking and professionally maintained throughout the season. We make each lighting consultation easy and quick. When you meet with one of our design professionals we will work with you to create a lighting presentation that's the envy of your neighborhood. Gone are the days of worrying about untangling lights, climbing treacherous ladders, or that pesky section that you can't seem to get to light up. 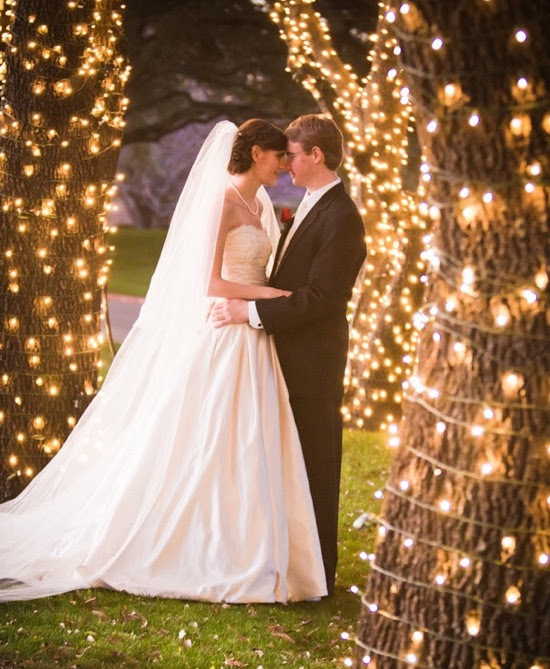 We provide the highest quality professional lights and make sure your lights shine bright all season. Please contact us for a free lighting consultation and let us show you why Absolute Lights is the authority on holiday lighting. We look forward to taking the stress out of the holiday season for you!! ©2016 Absolute Lights | (720) 336-XMAS (9627) | 2110 Market St, Denver, CO 80205 | Website Design & Marketing by One Eleven Group, LLC.